Closeup Shot Of Boy Holding Pet Lizard On His Hand. Isolated.. Stock Photo, Picture And Royalty Free Image. Image 42535593. 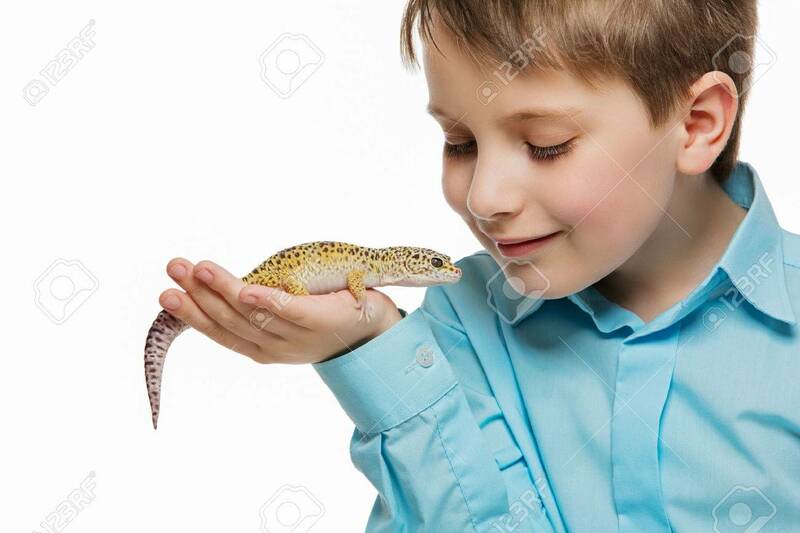 Stock Photo - Closeup shot of boy holding pet lizard on his hand. Isolated over white background. Closeup shot of boy holding pet lizard on his hand. Isolated over white background.